When a loved one passes on, it can be an overwhelming experience. Whether their passing was expected or not, family members are often just coming to terms with their own emotions when they are faced with the responsibility of planning a funeral service or making memorial arrangements. During the funeral planning process, there are a number of choices to consider, decisions to make and information to provide. And if wishes and intentions weren’t expressed or discussed prior to death, it can seem daunting. symbolic gestures such as releasing butterflies, doves, balloons, etc. Here at Johnson Funeral Home, we understand the value of having someone by your side to help arrange a service that highlights the individuality of your loved one’s life and celebrates their journey. 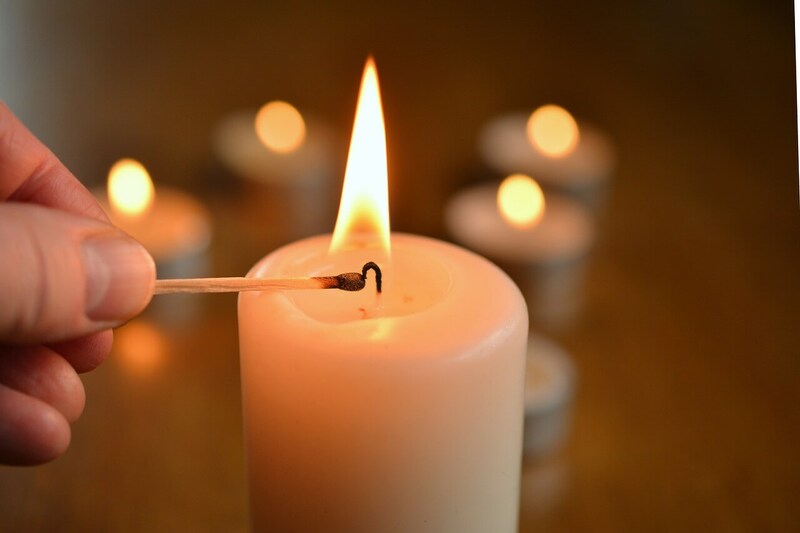 We’re here to guide you through the planning process and assist you in gathering the necessary information to honor the deceased in a personal, loving way, so you can continue to focus on yourself and your family, friends and healing. Contact us today to make an appointment to arrange a special service for your loved one, or to plan your own if you’d prefer to relieve your own family members of that responsibility. Together we will create a beautiful memorial to remember for years to come. Here are some additional questions you may find helpful to review prior to our appointment. How do you want to honor your loved one’s life? Where do you want to celebrate their life? A favorite place, our chapel, your church or some other meaningful place? Do you want to share pictures and video? Do you want a private or public visitation or gathering? Who would you like to have speak at the service? Do you prefer cremation or burial? You will need to decide between cremation or burial. Do you know what cemetery to use? If you choose cremation, what will you do with the cremated remains? Would you prefer an urn to put in a place of honor? Or a ‘green burial’ or scattering of ashes in the outdoors? If you are undecided, or you have further questions, we can help. How can we help you make it special? A funeral service helps turn the page toward new beginnings for family and friends left behind. So make sure you incorporate the personality and values of your loved one to strengthen your tribute. Would you like to release butterflies to commemorate your loved one’s transition to the final stage in life? Balloons? Light candles? Whatever form of expression suits you best, we can accommodate.